Metal is needed to get just about anything done in the game, and you want as much of it as you can get. Build mexes and reclaim wreckage from the battlefield like your life depends on it (because it does), and do your best to keep your enemy from doing the same. If a combat unit isn't shooting, it isn't paying for itself. If an opportunity to profitably deal damage to the enemy arises, take it. If your team is engaged in combat somewhere, send your units to help out. But don't throw your units away needlessly. Unlike metal, energy is consumed a lot more, especially if you have shields/cloaking units, so the best thing to do is to make a lot of energy creators, next to metal extractors. You should always have more energy than metal, or as more than you can spend. Excess energy is used to overdrive metal extractors. Because overdrive loses efficiency as more power is pumped into a metal extractor, it best to have more mexes on overdrive. Be warned, if you are using anything else that isn't a solar panel, they can explode and severely cripple your economy. Despite towers being cost efficient and powerful, it just isn't enough to have just towers. 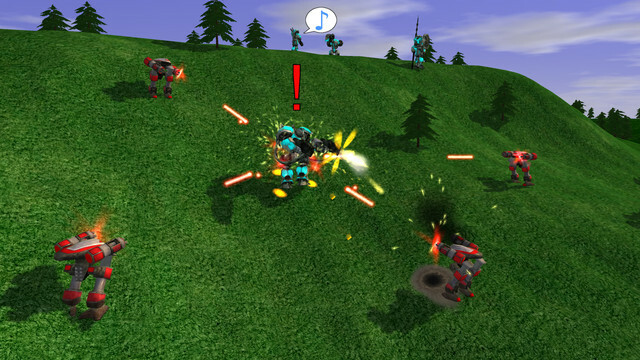 Make mobile defenses as they can move to many places, and react to any raid or push and it will make sure your not a sitting duck to an artillery raid. The best ones for defending tend to be raiders as they are very fast and can react almost immediately. The enemy will simply go around to where the defences aren't (like where your allies are), and to fortify all possible attack points simply isn't economically feasible. Seed moderate defences where necessary (e.g. 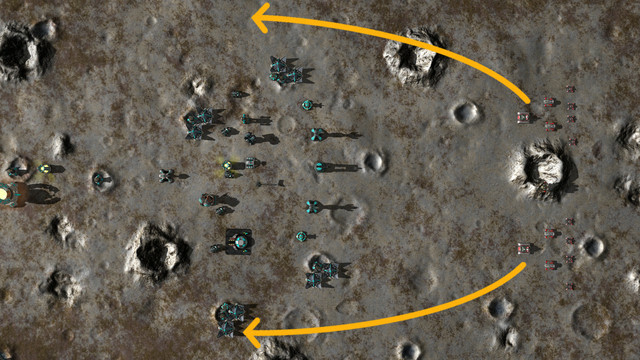 at chokepoints), sprinkle light defences elsewhere to deter raids, and use mobile units for the rest of your defensive needs (or better yet, use them to be the one doing the attacking). They'll just die one by one. You want to concentrate your forces wherever possible; see Lanchester's laws for why. You want to be spending your metal and energy as fast as you can, not stockpiling them. Storages should only be made under very specific circumstances, usually in FFA matches. Caretakers can help your factories and constructors build faster, but only if there's metal that's actually available to spend. If you only have enough ingredients for three cakes, having ten ovens won't make them bake any faster than three. As a rule, you shouldn't build new caretakers if your current expenditure already exceeds your income. Each caretakers spends 10 metal per second at full speed, so you can easily determine how many you need. Building a Desolator where it will never encounter an enemy unit is not an effective use of your metal. 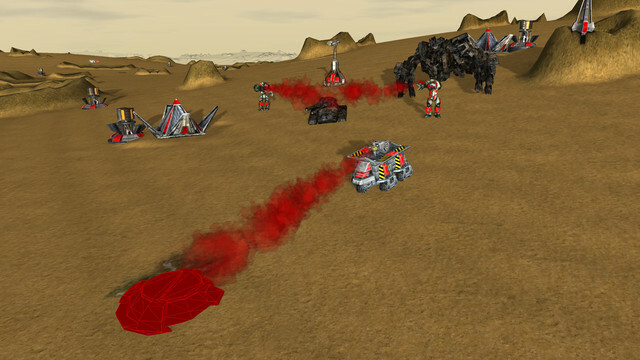 Try to put heavy defenses directly on the frontline or near the frontline where they can fire on enemy units. It is okay if you build heavy defenses further from the frontline if the front is starting to fail as a means of stopping a complete collapse. Terraforming isn't cheap. Try to be as stingy as possible with it. Don't terraform a huge plateau just for one bertha. If you need to terraform a platform for something, hold click when placing it and use that tool to help you. DO have fun, respect your teammates, and enjoy all that the game has to offer. This page was last modified on 4 January 2019, at 04:42.